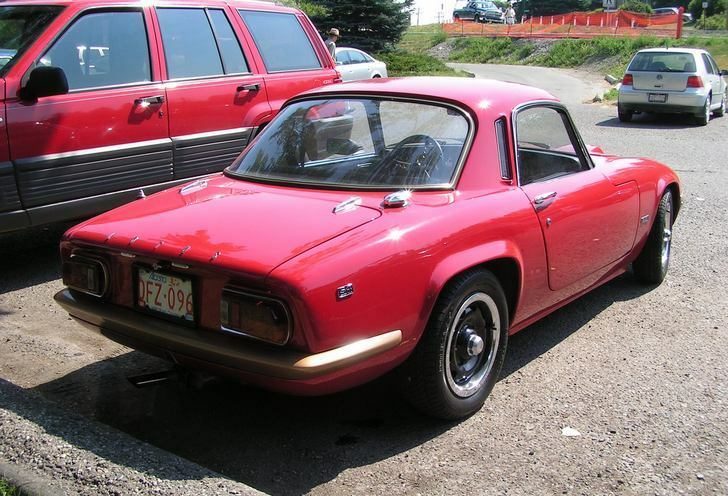 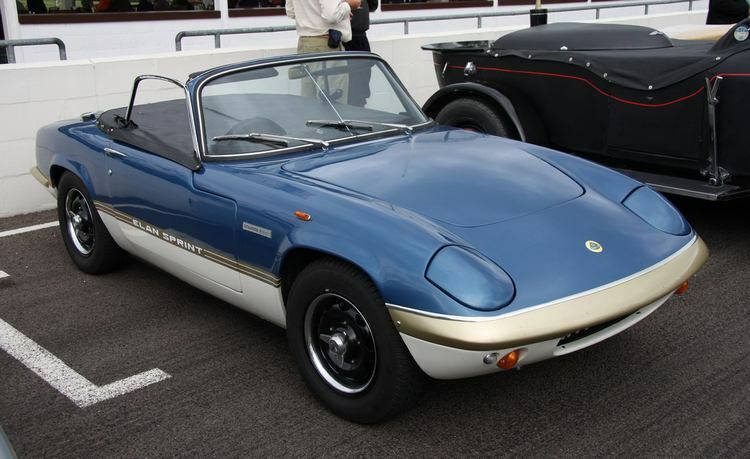 Additional Info: Available as a roadster from 1962 (hardtop for roadster from 1963), a coupe from 1965 and +2 from 1967 (see seperate entry). 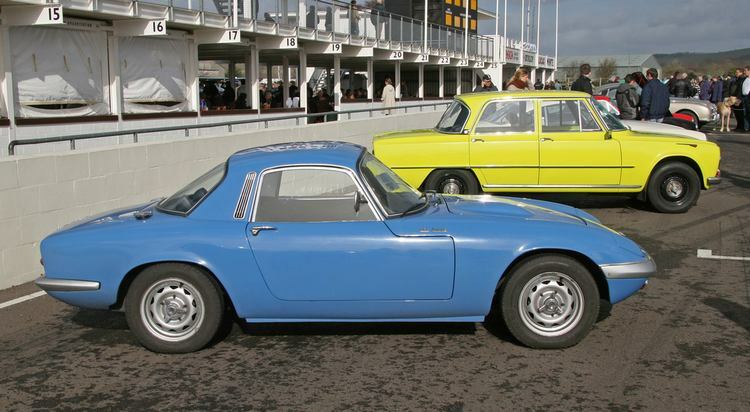 I believe a 100bhp 1500cc version was made in 1962 also. 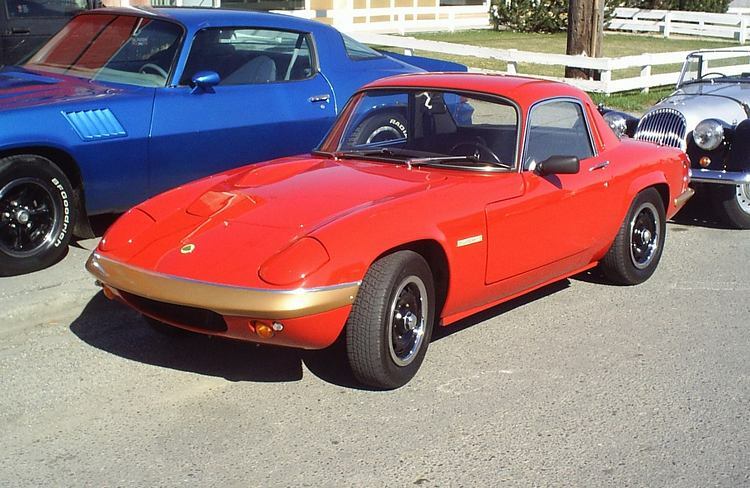 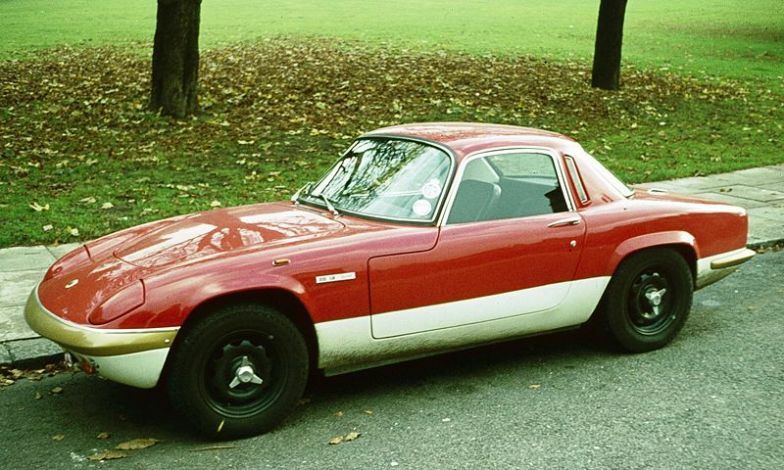 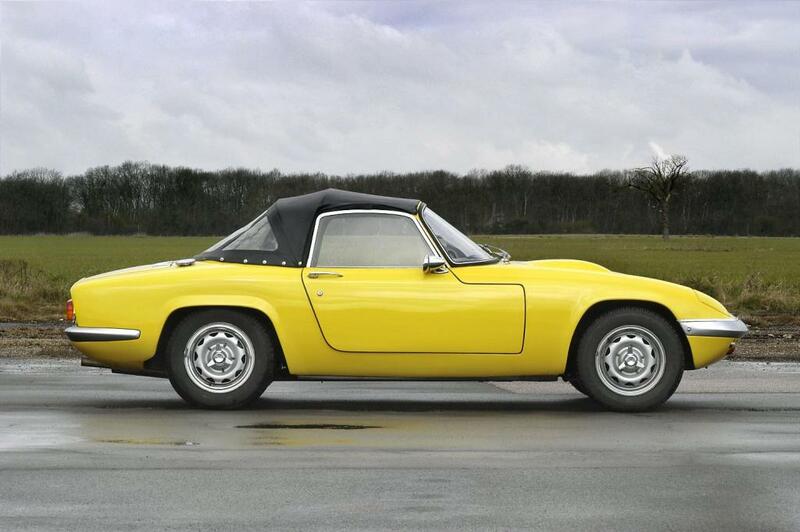 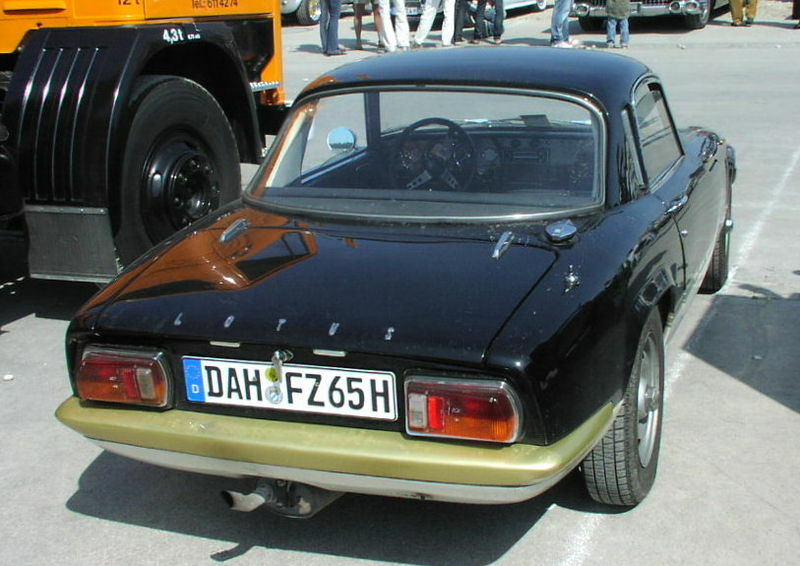 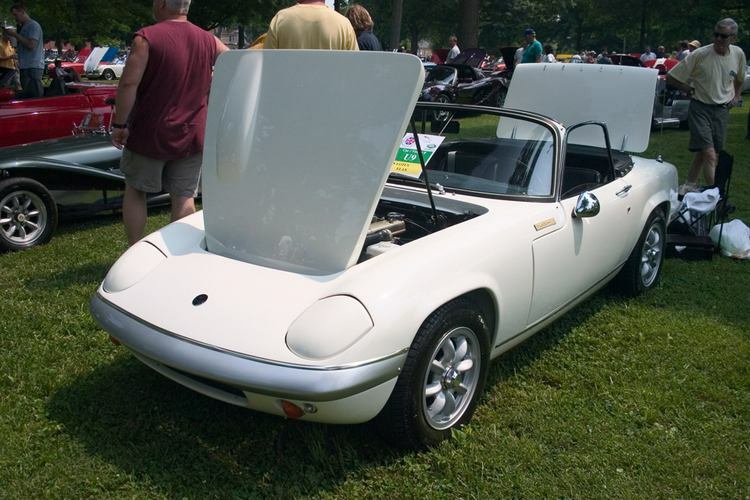 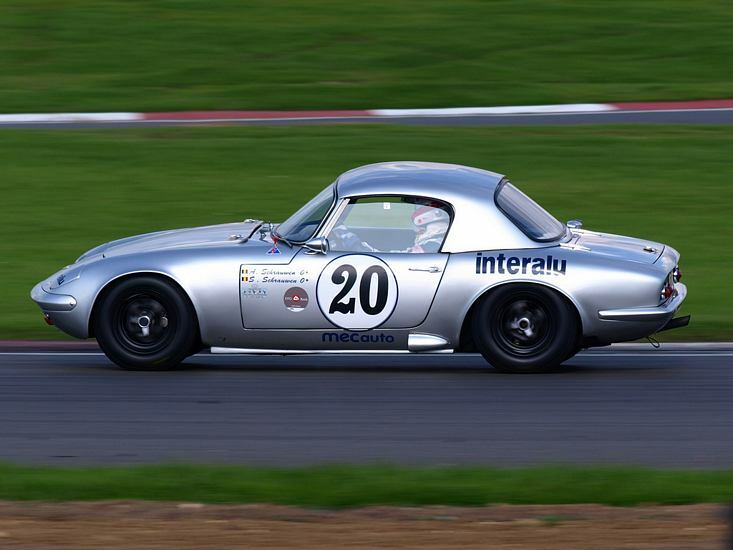 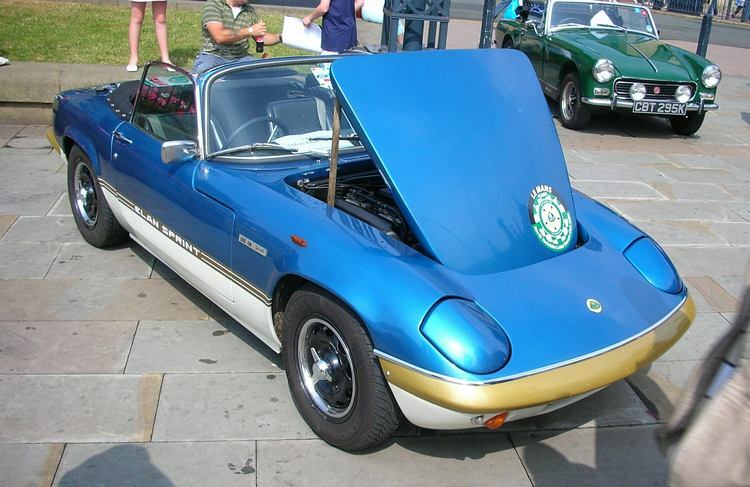 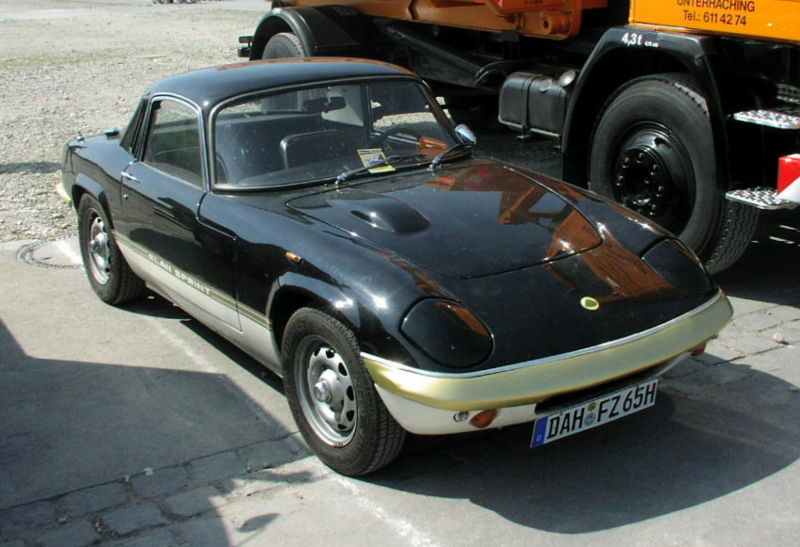 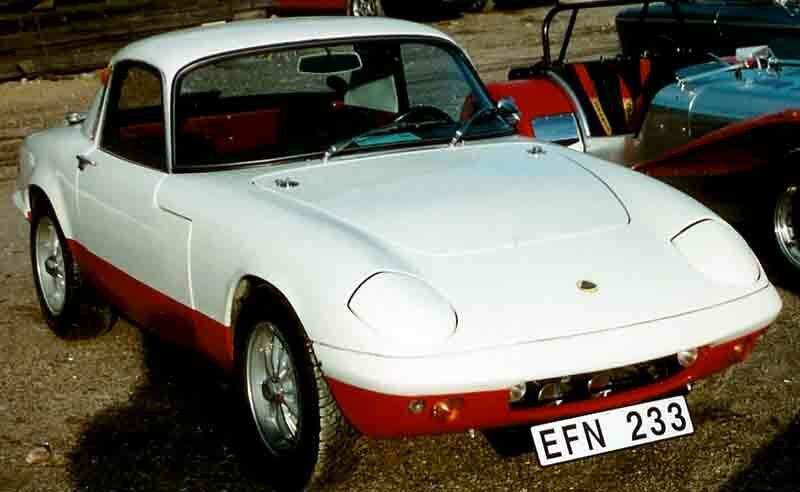 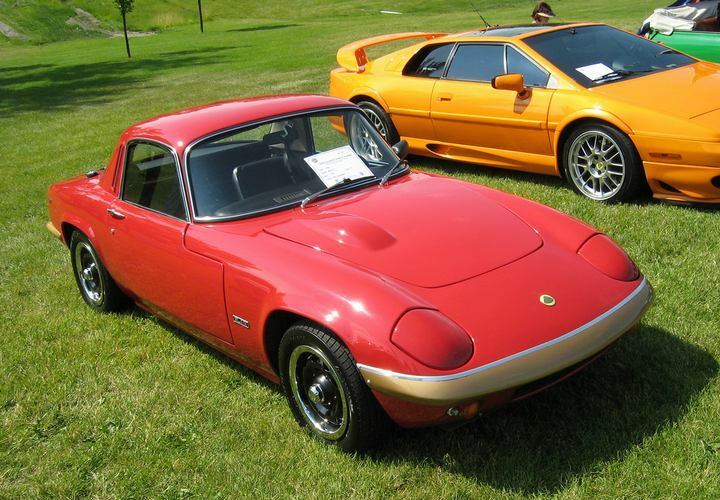 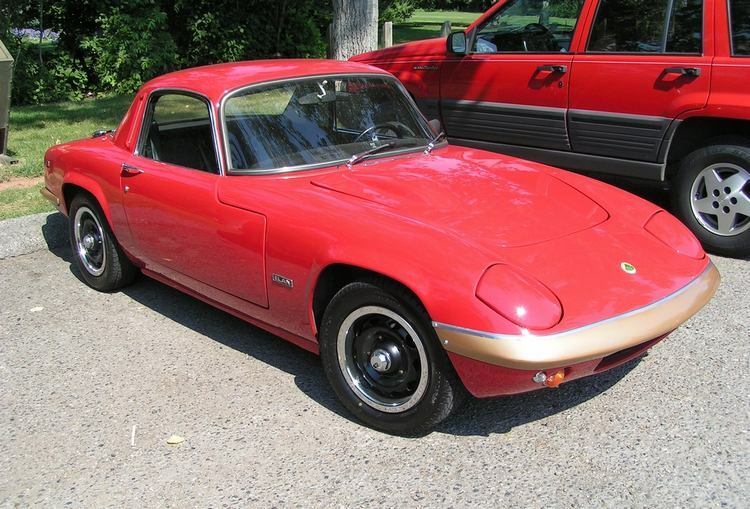 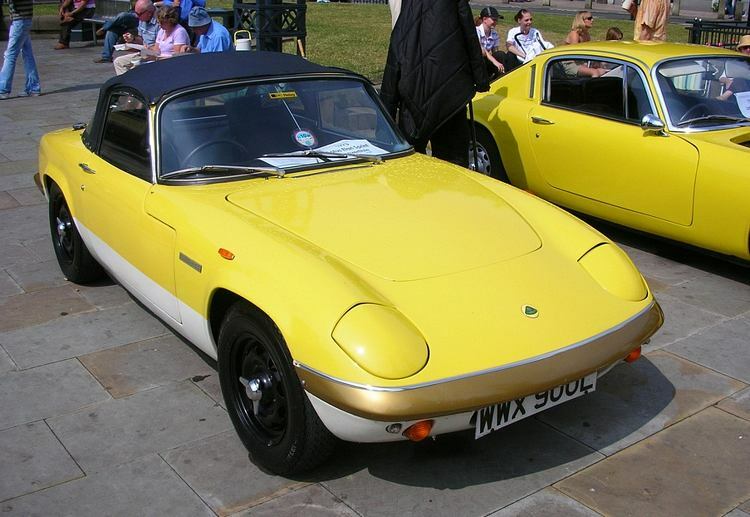 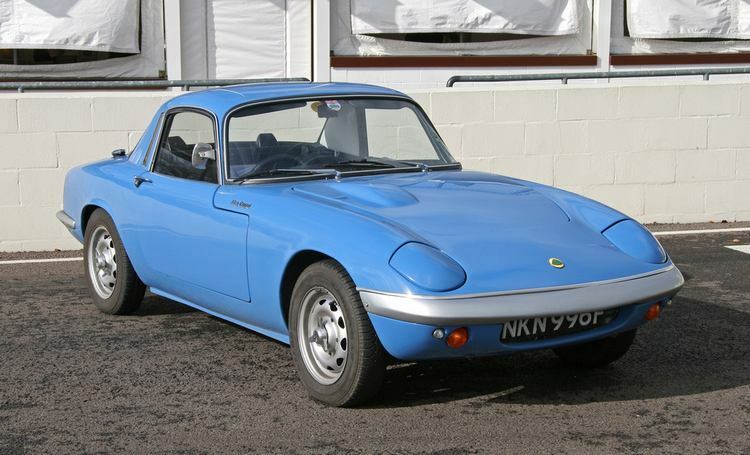 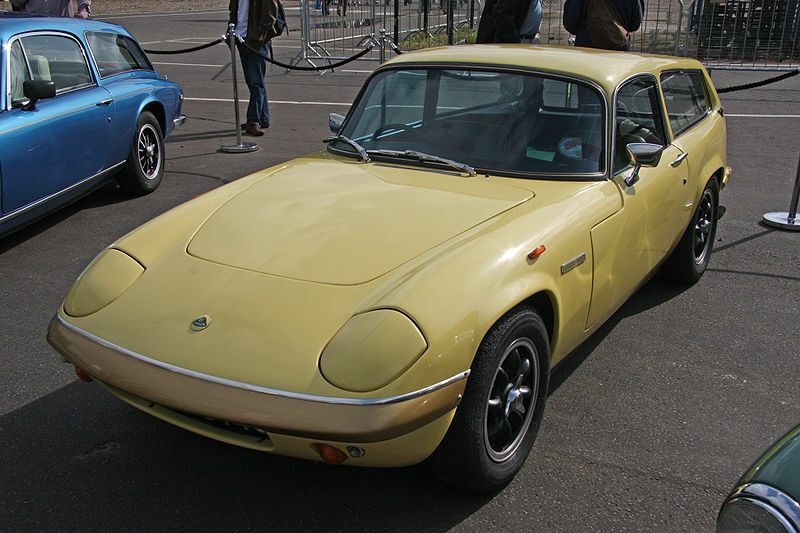 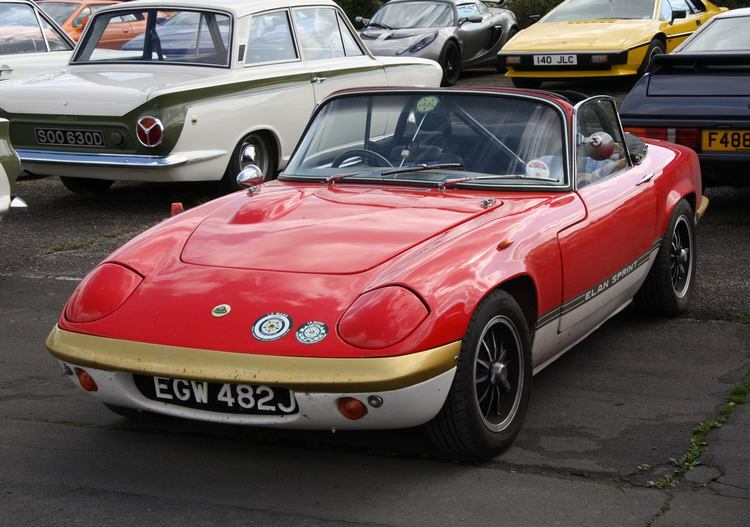 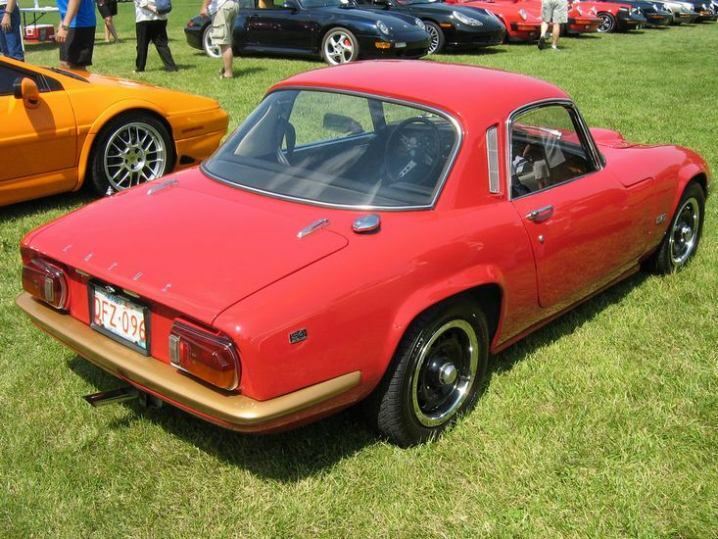 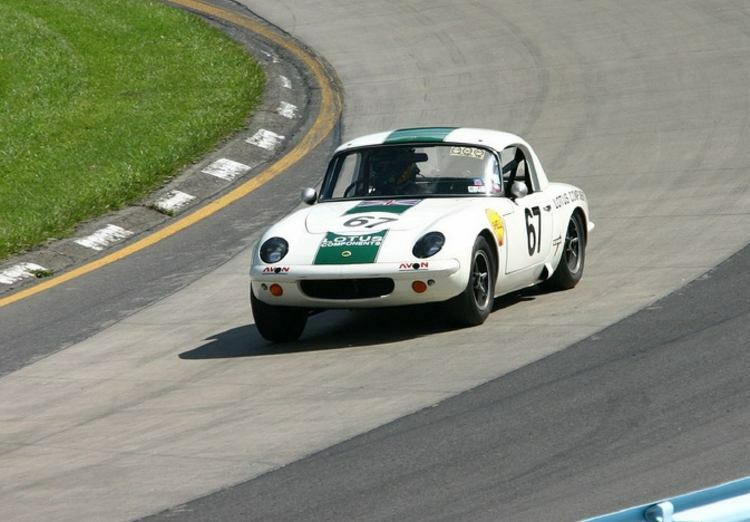 Various changes during production include such cars as a 115bhp S3 & S4/S4 SE with 0-60 in around 7.6 secs, a 1/4 mile of 15.7 secs and the Elan Sprint (see below). 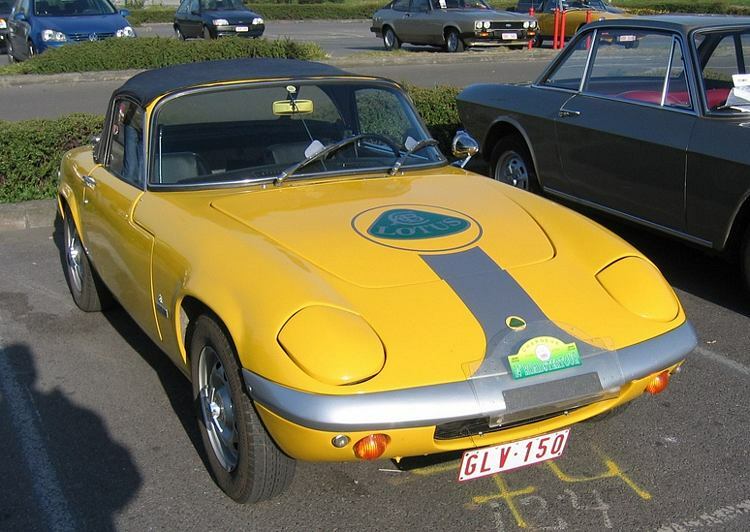 Additional Info: A 113bhp version was also produced and gave a 0-60 of 8.4 secs and a 1/4 mile of 16 secs. 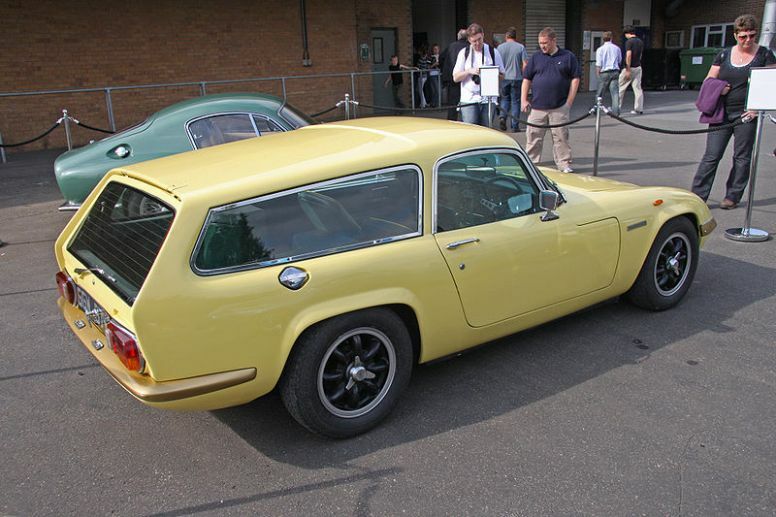 1972 on cars got heavier and therefore slower.